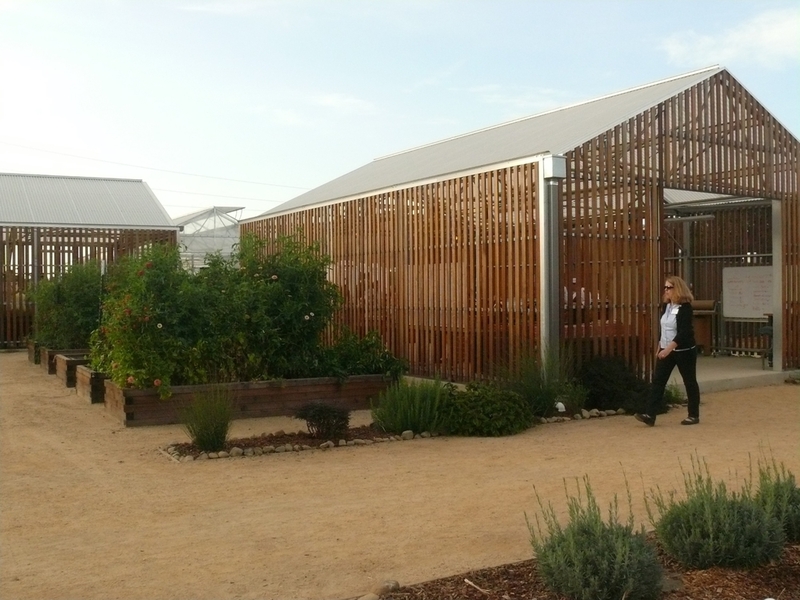 BAY TREE DESIGN collaborated with Freeman & Jewell to help Stanford University develop a new Educational Farm on campus. Working with a committee Bay Tree defined a site program and developed a functional, attractive aesthetic and layout for this unusual project to fit within the stately campus, work with the farm systems and provide strategic views in and out of the site. The program was crafted based on context, principals and goals, budgetary considerations and campus guidelines.